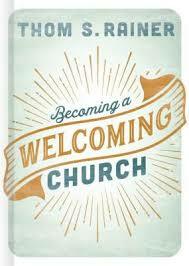 Excerpted with permission from Becoming A Welcoming Church by Thom S. Rainer. The question began as an innocent conversation starter. I ask guests questions about themselves and their families. I do my best to get to know them, and to make the conversation about them. But, at some point, my curiosity gets the best of me. Out of the dozens of churches near them, what was the main factor that prompted them to try our church? We now hear that response from approximately seven out of ten first-time guests. 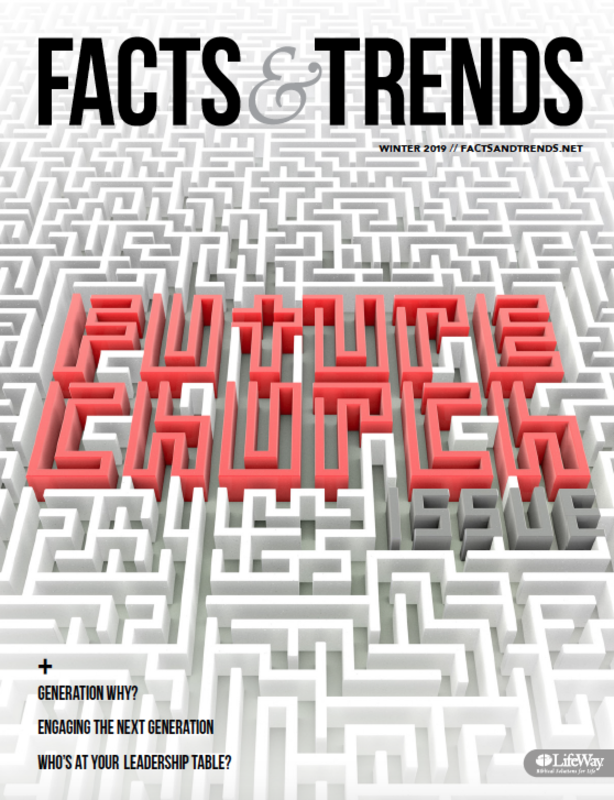 Guests use Google to search for local churches, and they look at different church websites. They see the church sign driving by, and decided to look up the website. They hear a conversation about the church, and check it out by visiting the website. They are undecided about which church to visit, so they visit the website to check the service times and to see how long the drive would be. Pause for a moment. Take in the reality of this objective and anecdotal research. Read these words again, this time very carefully: Seven out of ten guests will go to a church website as a determinative factor in where they will choose to visit. While the website may not be the sole determinative factor, it’s a determinative factor seven out of ten times. In other words, if you aren’t focusing resources and time on your church website, you are thumbing your nose at the Great Commission. And that’s not an overstatement. A church with a lousy website is committing the sin of Great Commission negligence. It’s never been easier and more affordable to have a quality website as it is today. And your potential webmaster may be someone who is still a teenager! Okay, if the church website is truly the front door of the church, how do we make the front door the most accessible? Over the past few years, my team and I have looked at hundreds of church websites. We found several recurring and common mistakes, particularly from a guest point of view. Jonathan Howe wrote about the following church website challenges at ThomRainer.com. This mistake is the most common reason a guest decides not to come to your church after he or she looks at your website. They won’t come to your church services if they don’t know the time of your services. And they won’t come to your church services if they can’t find a physical address to put in their GPS. We continue to be confounded by the number of church websites that do not give these items a clear and prominent place on the homepage of the site. And we are even more confounded when they aren’t there at all. True story: as I am writing this chapter, it is autumn. I went to a church website earlier this week only to discover the times of its special Easter service five months earlier! Seriously, I actually went to that church website because a friend texted me about it. His family had moved to a new city, and they were making decisions on where they would visit churches. This website was the third site they checked. It will not be one of the churches they will visit. Not all guests will check this important item, but many will. 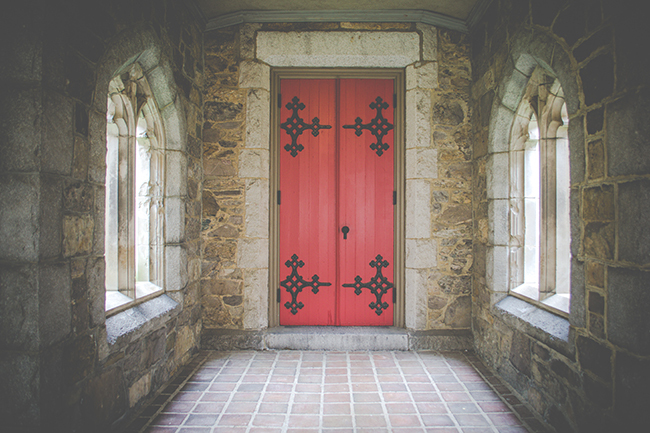 Churches should not hesitate to share with clarity what they believe, particularly their core beliefs. Those who choose to view the doctrinal statement can click to a full page of the church’s basic beliefs. You may lose as many as half of your potential guests without this item. Parents want to know what the church has for their children. They not only want to know about ministries and activities, they want to know their children will be safe and happy when they come to your church. If you really want to win over these parents, tell them explicitly on your website how you will make certain their kids will be safe and secure when they attend your church. And, as an added measure, allow them to check in their kids online before they visit. If you are using photos from a standard Google search for images, stop it. There are many good places where your church can get quality images for a small cost or even free. We live in a visual world. When a guest visits your church’s website for the first time, those photos will shout a loud message about how much you care for those who are not yet there. Have you ever been to a website where you have experienced difficulty finding out how to contact someone? Don’t let it happen at your church’s website. Guests may have questions before they visit. Why would you want to make your contact information so obscure that it’s almost invisible? Let people know how to get in touch with the right person at your church. And, by the way, make certain you have someone who’s responsible for responding to them promptly. Let your guests know that your leaders are real people. Show photos of the staff so guests can recognize the leaders when they visit your church (don’t use your wedding photo, or outdated photos that you prefer because you think you look better). Let them begin to get comfortable with the leaders through their photos even before they arrive. Obviously this list is not exhaustive. Many churches provide the recorded messages of their pastor or other teaching pastors. Though the numbers are not large, there are some guests who like to hear a sermon before they visit. Simply stated, whether the matter at hand is the seemingly mundane issue of church signage or a good church website, we who serve in local churches should not take these matters lightly. They are clear messages about how much we really want guests to visit our church. They are messages of hospitality or the lack of hospitality. They demonstrate, at least from the guests’ perspectives, whether you care about them or not. THOM S. RAINER (@ThomRainer) is president and CEO of LifeWay Christian Resources. Excerpted with permission from Becoming A Welcoming Church by Thom S. Rainer. Copyright 2018, B&H Publishing Group.